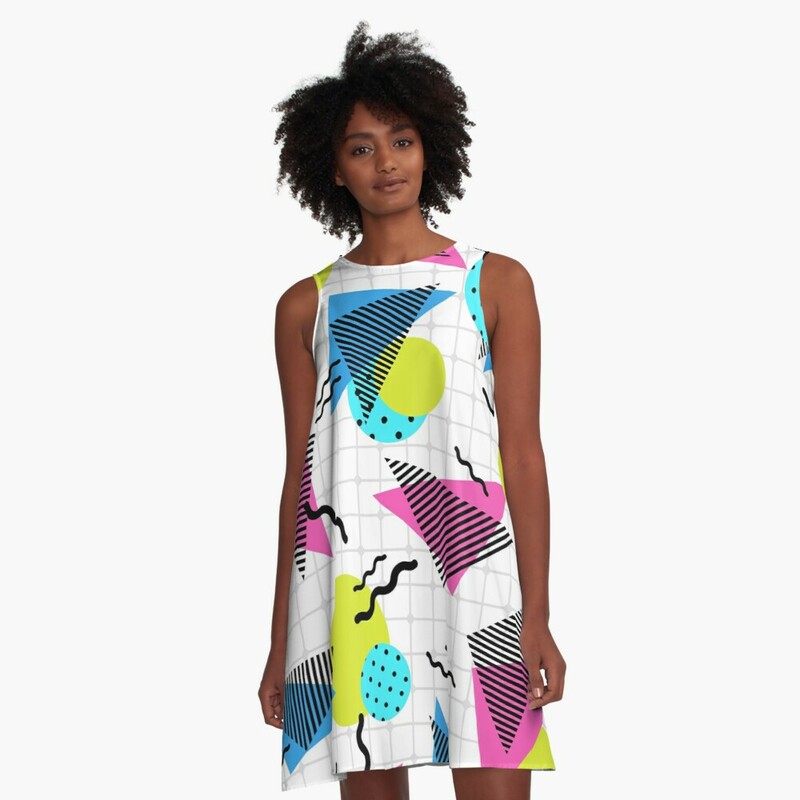 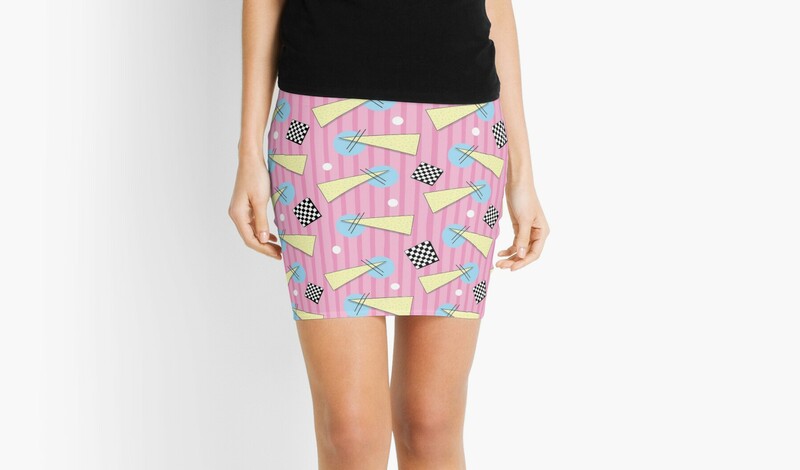 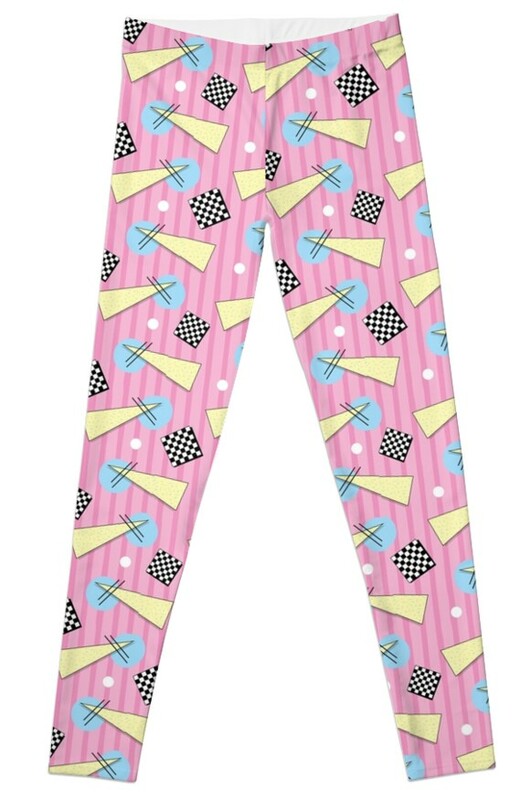 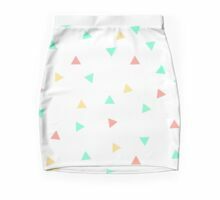 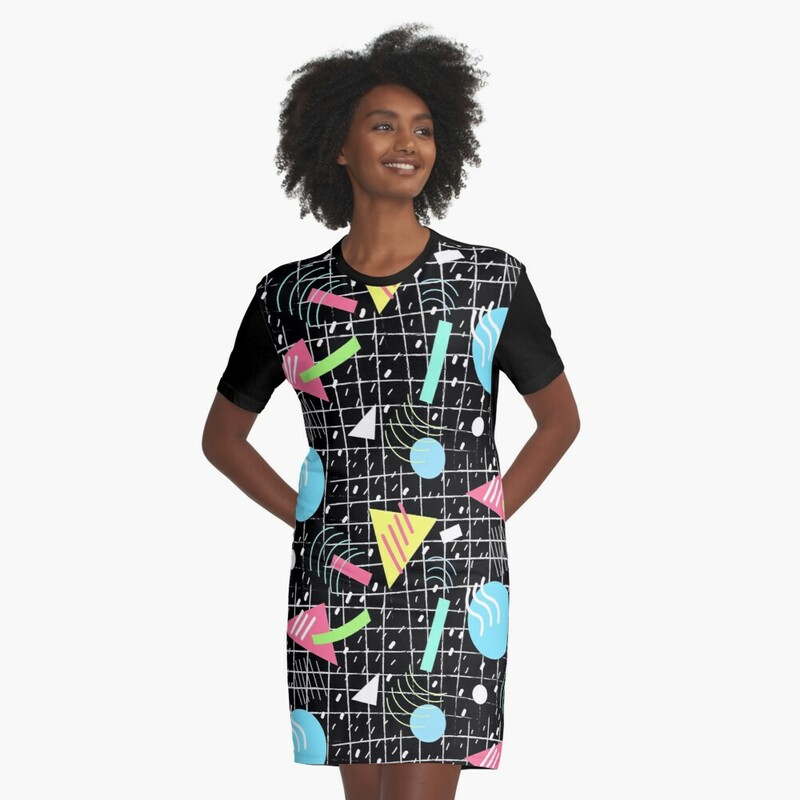 Type "80s triangles" into Google and you'll be bombarded with a huge range of artistic backgrounds and clothing. 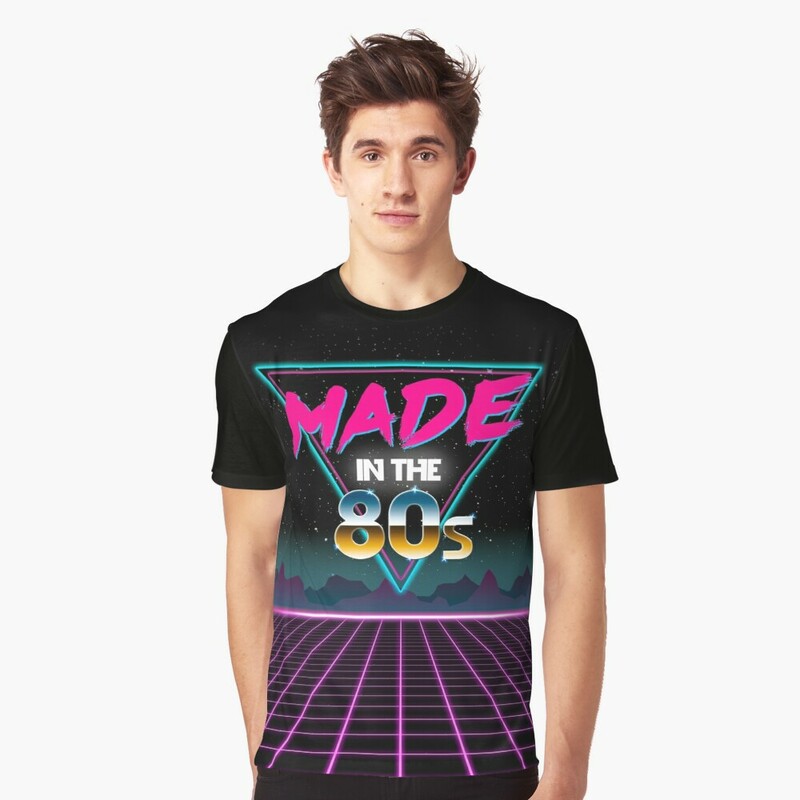 Geometric shapes including triangles were frequently used by graphic designers in the 80s, and they have become more recently associated with synthwave and retrowave music, which has a strong 80s vibe. 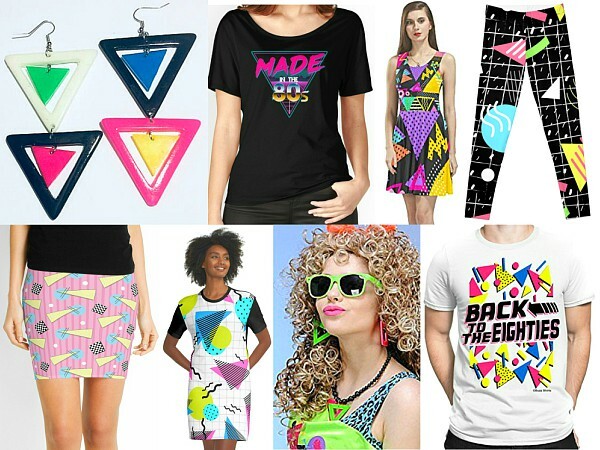 For this post, I'm going to concentrate on creating an 80s costume using triangles. 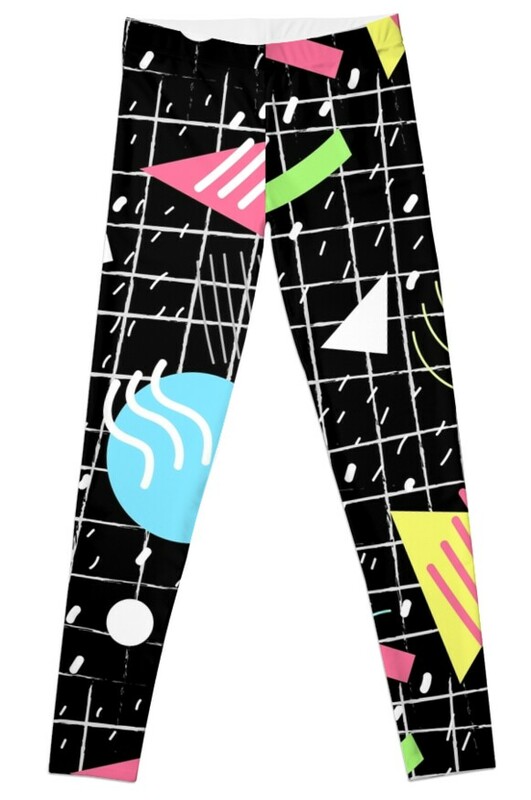 Firstly, I would suggest going over to Redbubble (who ship globally) and doing a search for 80s Triangles which will present you with a wide range of just about everything from T-shirts to mugs. 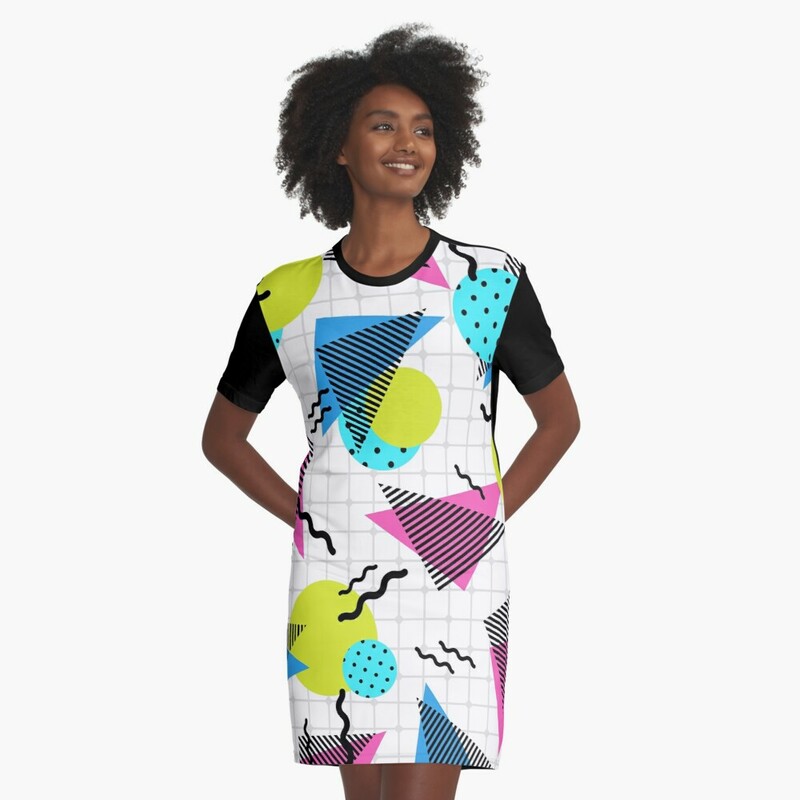 Click on any product and scroll down the page, and you will see a link to the full range of products with that design. 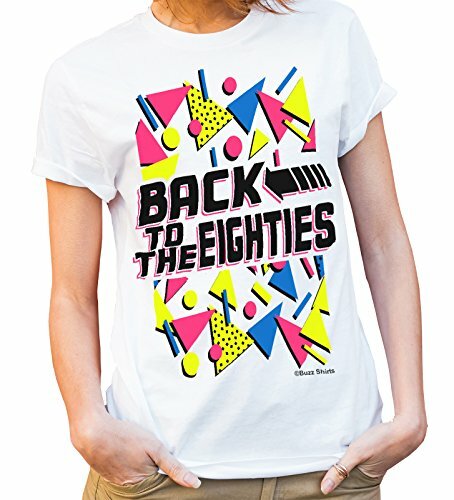 And that's what's great about this site. 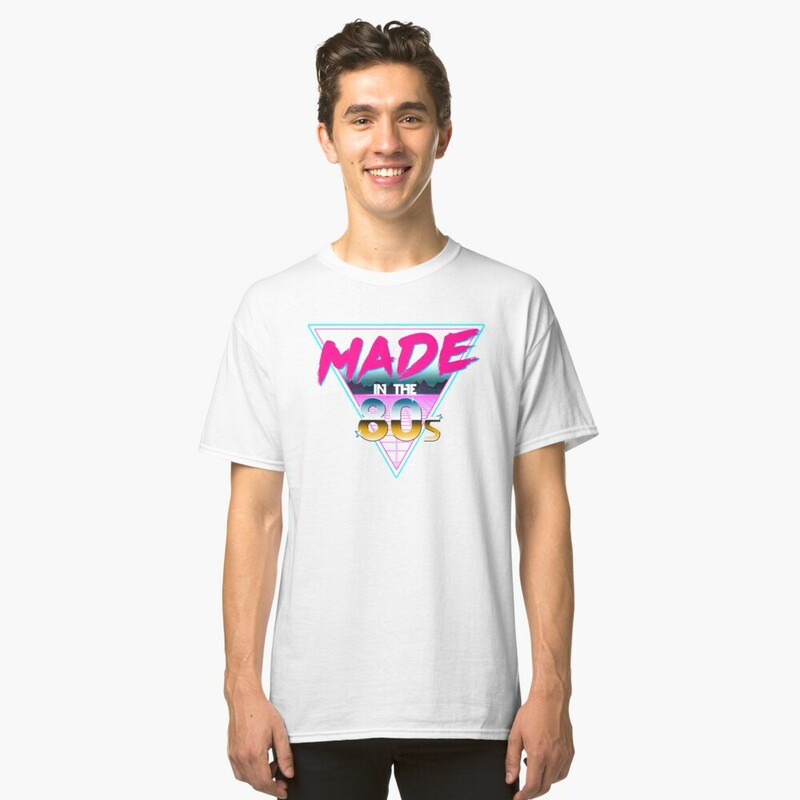 Every design is available on multiple products. 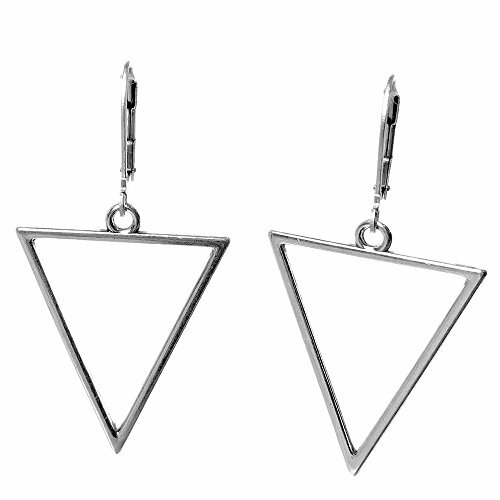 You can also do the same at Etsy where you find much inspiration, and they have a particularly good range of triangular earrings. 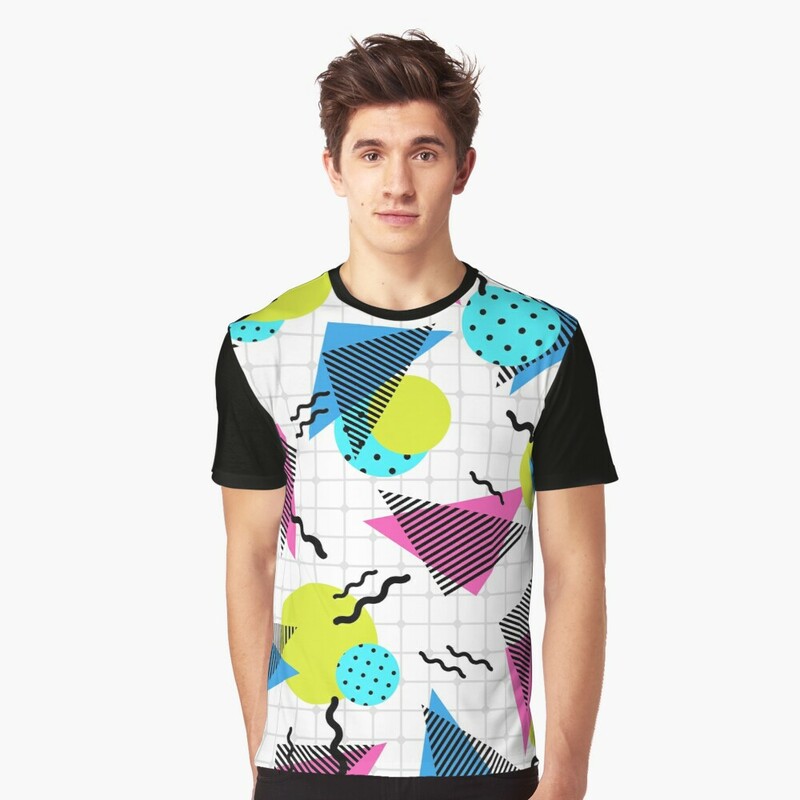 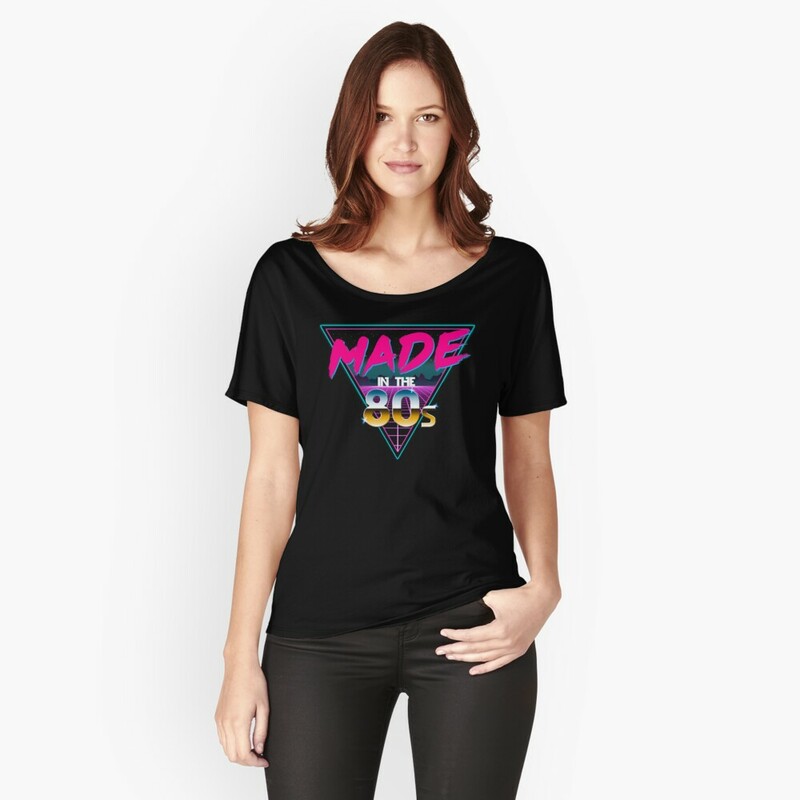 This Triangular Made in the 80s design looks awesome and is available on 57 products at Redbubble. 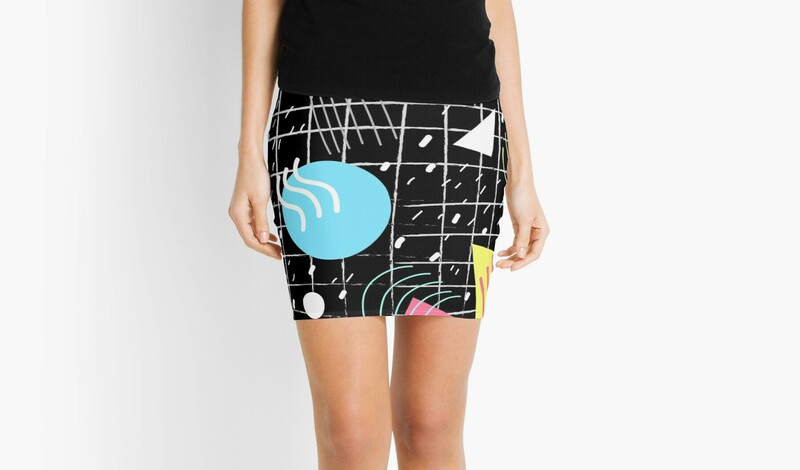 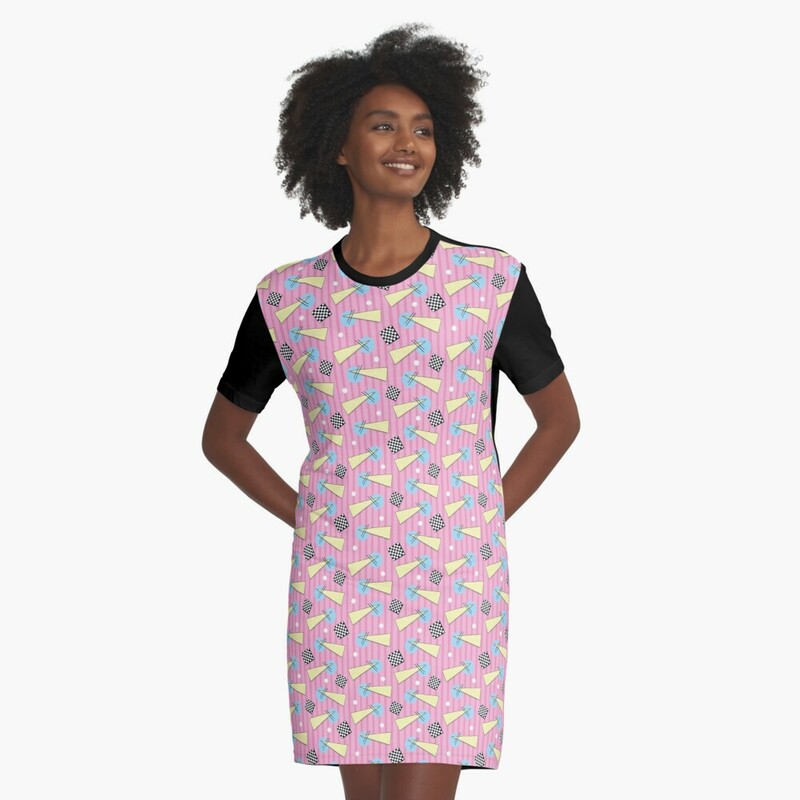 The design above by Holly Bender is available on 59 products at Redbubble, and the clothing items are ideal for creating a unique costume. 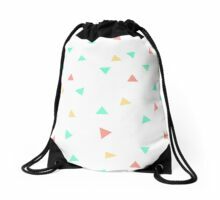 By the way, all designs at Redbubble are created by independent artists. 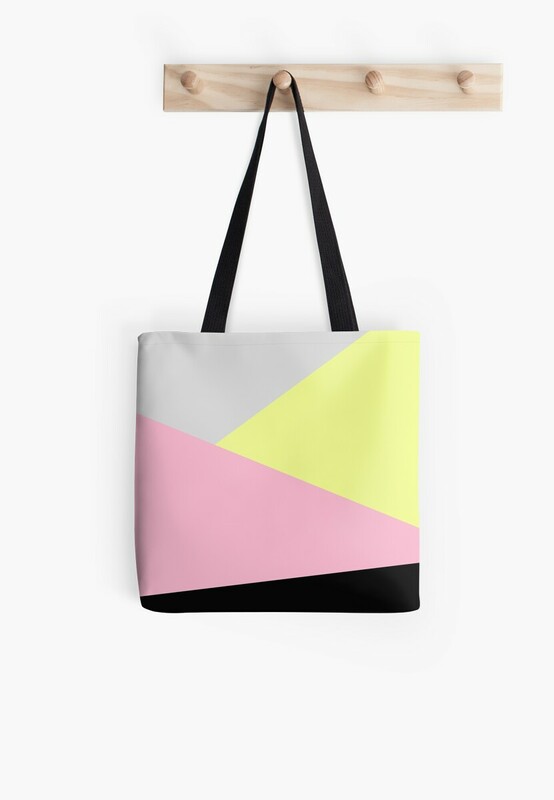 This awesome design by OlaHolaHola on Redbubble is available on 38 products. 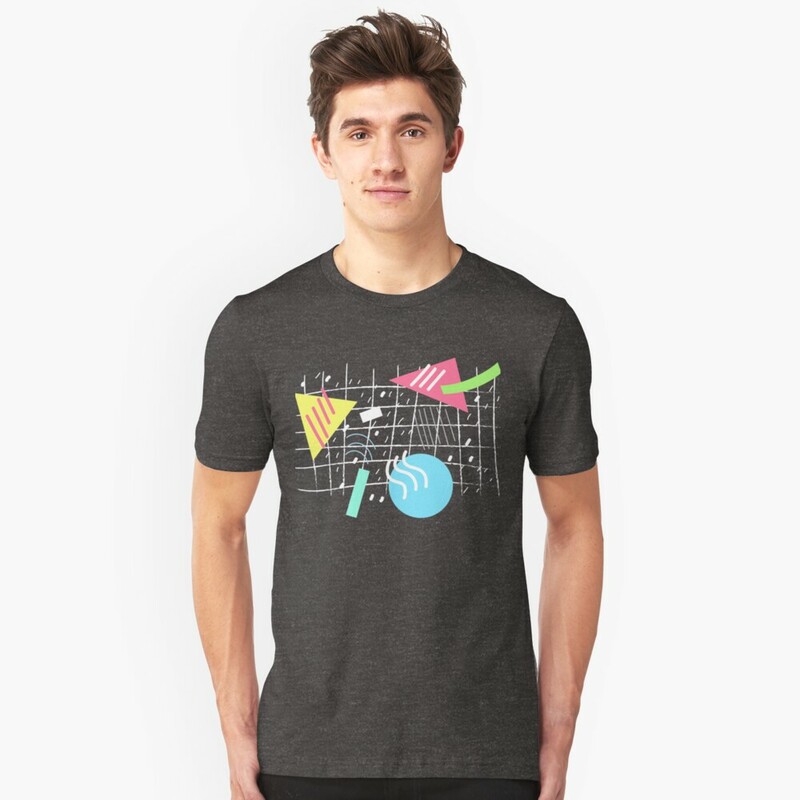 It has a similar feel to the first design, but obviously with a much lighter background. 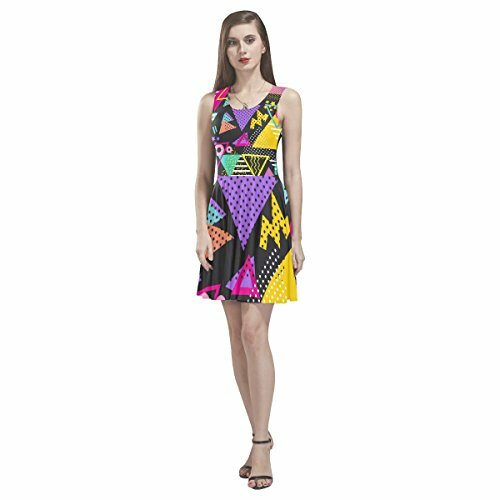 The dresses and T-shirt are ideal for wearing to festivals or an 80s themed fancy dress party. 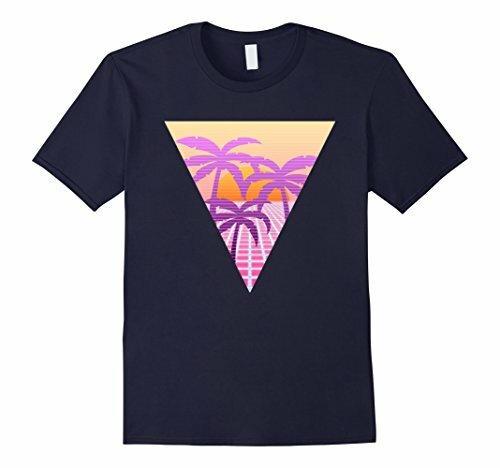 Now, here are a couple of Triangles T-shirts that I discovered at Amazon UK. 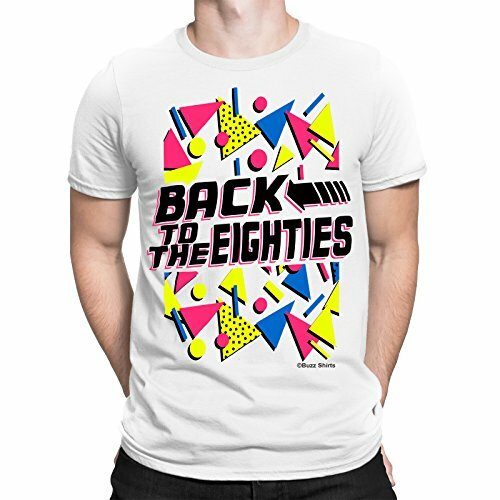 They're available in a full range of sizes, highly rated by customers, low cost and perfectly 80s! 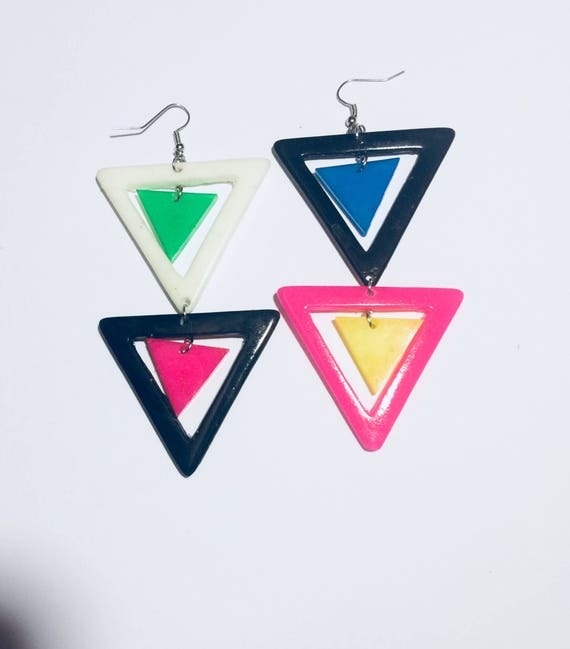 This jewellery set at Amazon UK includes a necklace and matching earrings which feature neon green and pink triangles and squares. 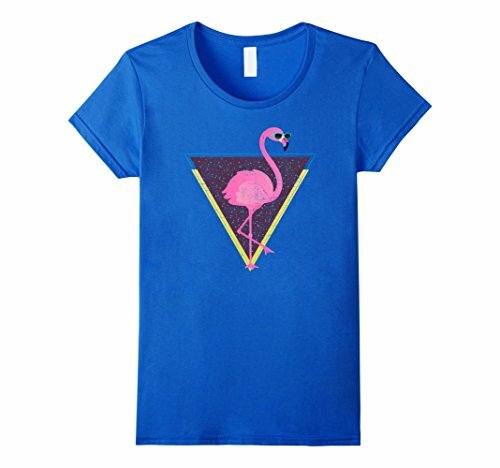 The following items can be bought at Amazon.com in the U.S. 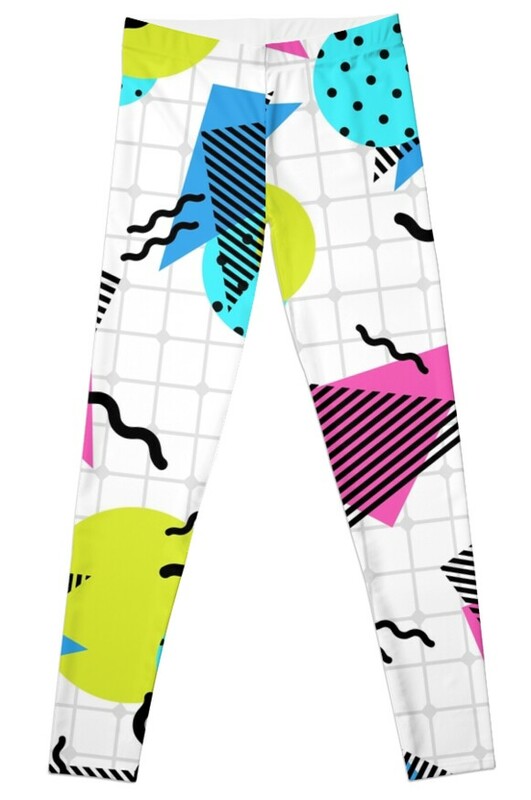 Sadly, they're not available at the UK store. 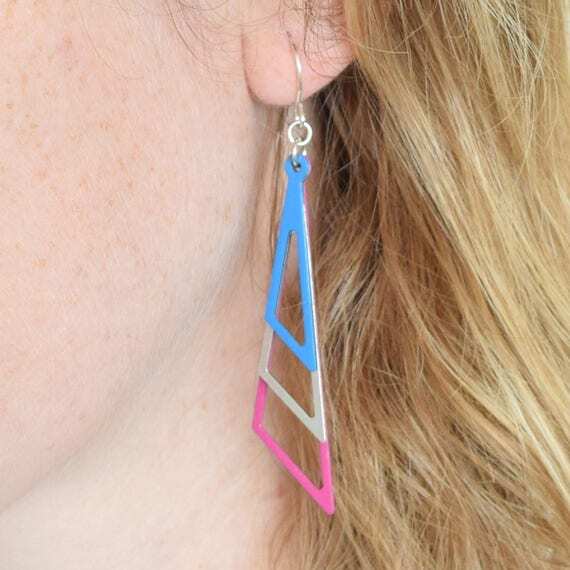 These earrings at Etsy are irresistible and will really add the finishing touch to any 80s costume.